Downtown Northfield really matters because those few square blocks offer the highest tax revenue per acre possible with a more dense, multi-story, mixed use pattern puts more value on less space (and existing infrastructure); more jobs (800 jobs estimated downtown) and more tax revenue. Here are a couple of examples of doing the tax revenue arithmetic from Brainerd and Asheville, NC (or here). And here is a sample of the tax revenue on a sampling of Northfield properties (sorted by total revenue or by tax revenue per acre). 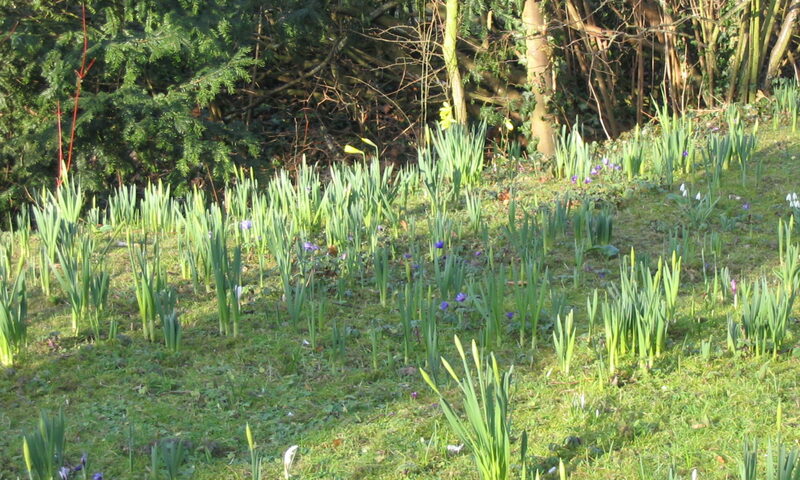 I’ve argued repeatedly that Northfield could do better – financially, environmentally and socially (the triple bottom line) by thinking about the interface between how we permit (and encourage) land to be used, the cost to provide services and the connections among places. Focusing attention on connecting to a central core helps make Northfield an investment ready place. As a central place, downtown can be reached more easily by bicycle and foot as well as driving. The City of Northfield, by encouraging development/redevelopment in and near the core and guiding future growth in a pattern which, like downtown, captures more value from infrastructure spending and more productive use of land resources, can balance its budget and build community at the same time. 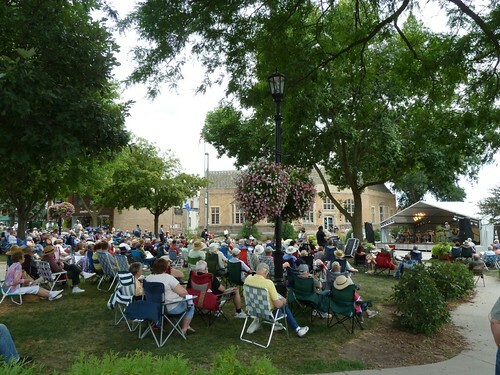 Engaged and invested citizens: In 2000, a group of 4 business people had the long-range vision to create the Northfield Downtown Development Corporation to serve as the organization devoted to ensuring a strong downtown in Northfield despite highway development pressures and other challenges. Thoughtful elected officials in the past: The City of Northfield has provided a portion of the NDDC’s funding since its inception. The approximately $300,000 over 13 years contributed by the City has allowed the NDDC to leverage grant funding, private donations and support from downtown businesses to much more than match the public funding. 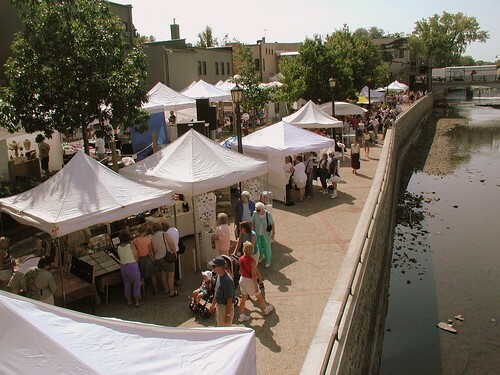 In return, the City receives direct assistance from the NDDC (collecting information from property and business owners and the public; expert input on City projects and planning; assisting staff with projects; helping educate the community about downtown…) as well as the indirect benefits of the NDDC’s work and collaboration with other groups to bring more people downtown to shop, work, locate their business, and live. NDDC’s commitment to building coalitions and relationships with other groups and people is crucial to the success of the downtown. Colleges: Carleton and St. Olaf Colleges benefit from having a great downtown as a selling point for their colleges…and so the downtown and the City benefit from having two fine Colleges which spend money, are fine employers, and provide cultural resources a city of 20,000 wouldn’t usually have. And the NDDC has worked especially hard to engage the colleges, both administration and students reaping rewards of valuable research from student projects, college partners for events such as the Taste of Northfield, and working to recapture alumni. The NDDC has worked to establish a calendar of college events which can help downtown businesses plan for large groups of people and busy weekends. Regional partners: the NDDC has facilitated conversations and planning with township partners, the CRWP, and Mill Towns Trail to find ways to coordinate efforts to protect resources and find ways to capture more value from connections to and through downtown. Local partners: The NDDC is just one of the groups working in and around downtown. 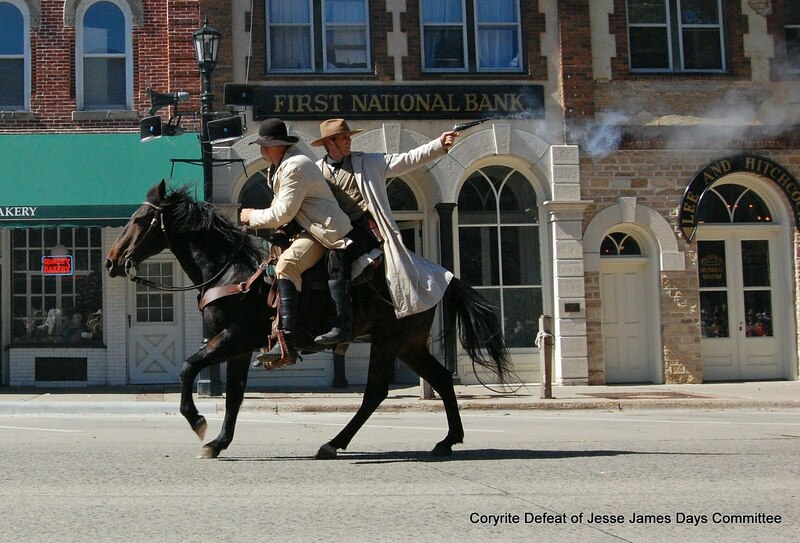 The Northfield Arts Guild, Riverwalk Market Fair, Northfield Historical Society, Convention and Visitors Bureau and events organizers (like the volunteers who organize the Defeat of Jesse James Days) all help downtown be a great place to be and invest. Northfield’s downtown has some big challenges, too. Bad math by the Mayor and some Council members: Not only Northfield, but most places continue to misunderstand the costs of growth and luring business compared to growing our own. A corollary to this one is what I call the Museum Theory of Downtown; downtown is a cute place for tourists to visit, but doesn’t have any real economic value compared to industrial development. See here, for example. Or here. Lack of clear priorities. The City has adopted some very clear and forward looking policies, but the current Council fails to articulate rational and justifiable priorities. A smart Council would recognize the high return it gets from the NDDC already, how the City could leverage its investment in the NDDC to carry out the advice received at Mayor Graham’s 2013 Panel on Economic Development to recognize, highlight and strengthen Northfield’s assets – great downtown, high quality of life and two colleges. A smart Council would understand that downtown matters. 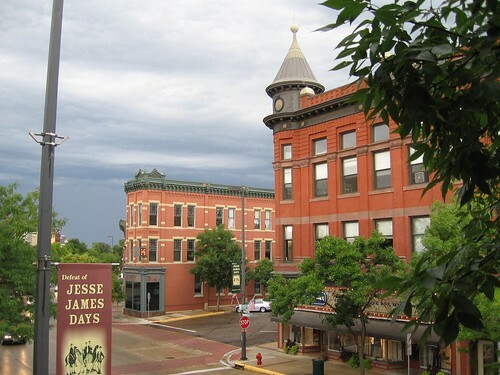 I get a bit peeved when people talk about downtown Northfield as if it is a museum which, while cute, is not really very important the economic vitality of the city. I get beyond peeved when the same critics suggest that a pro-downtown position is somehow indicative of liberal, economically-ignorant, anti-development, anti-growth, rose-colored glasses thinking. I’m pro-downtown because that’s where we can really grow the tax base and add jobs without adding to the costs associated with extending infrastructure AND create a place which is lively, walkable, and people want to be (and spend money). First, let’s do the Simple Math and start adding more value per acre to all the land in Northfield, especially downtown. Now, let’s add some support for this New Urbanist (smart growth, Strong Towns, sustainable development) view from the conservative American Enterprise Institute.